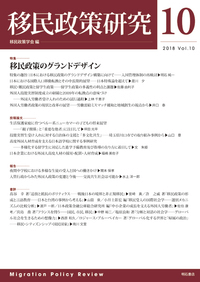 We summarized the presentations and discussion of JAMPS 2017 Winter Conference Symposium 'Reconsideration of the Refugee Policy of Japan: the case of the Nagoya-Tokai area'. To operate the Refugee Recognition System based on the meaning of the 1951 Refugee Convention. Not to limit the rights for working of the asylum seekers excessively. To formulate a social integration policy for refugees and other persons.